Santiago is a very special young boy who has autism, sensory delay and is non verbal. His mother was looking into therapeutic horse back riding for him because he loves animals and none of the the variety of therapies they have tried have worked. 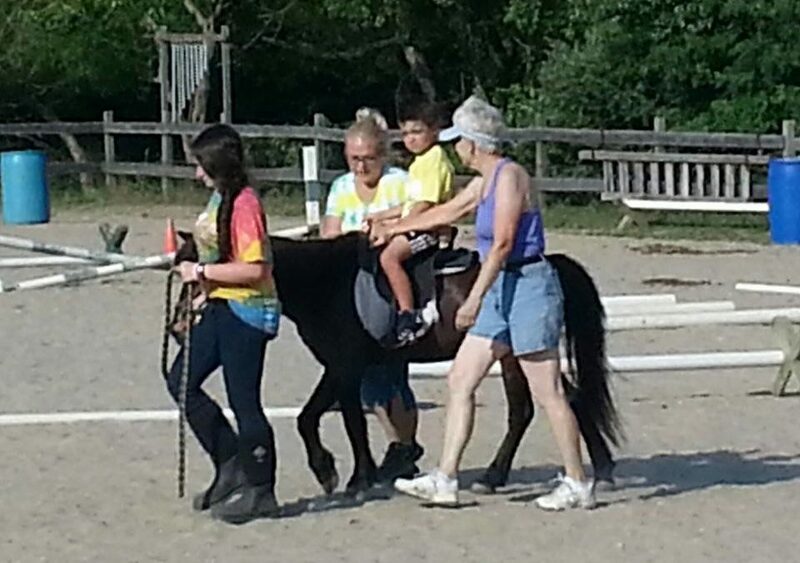 Santiago’s mom reached out to Scatter Sunshine because her financial situation inhibited Santiago from participating in therapeutic riding lessons. She shared with us that she has been praying for an opportunity and faith brought Scatter Sunshine into her life. Her husband was talking to his boss about our son and how much we would love to put him in horse back riding lessons. The next day he saw the article in the newspaper and brought the information to my husband. Santiago’s mom reached out to Scatter Sunshine and within a couple of weeks her adorable son began lessons at Majoda stables.